Do you have something to offer? We are always on the lookout for that extra bit of help (including our Area Associations and Clubs throughout the country). Be proactive and contact the clubs in your area to find what opportunities are available. 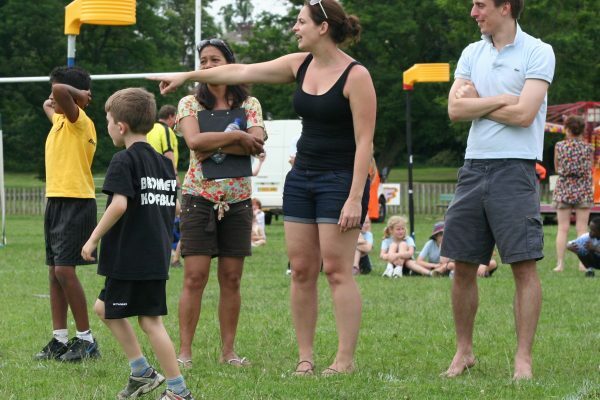 If you are new to the sport of Korfball or new to an area, local Korfball clubs can be found by using our Club Finder – just search the map to find clubs near you! Click on the clubs pins on the map, visit their websites and make contact. The clubs will love to hear from you! If you are already a member of a club, and do not volunteer currently and feel like you have something to offer – you should speak with your clubs volunteer coordinator or secretary to find out what opportunities are available.